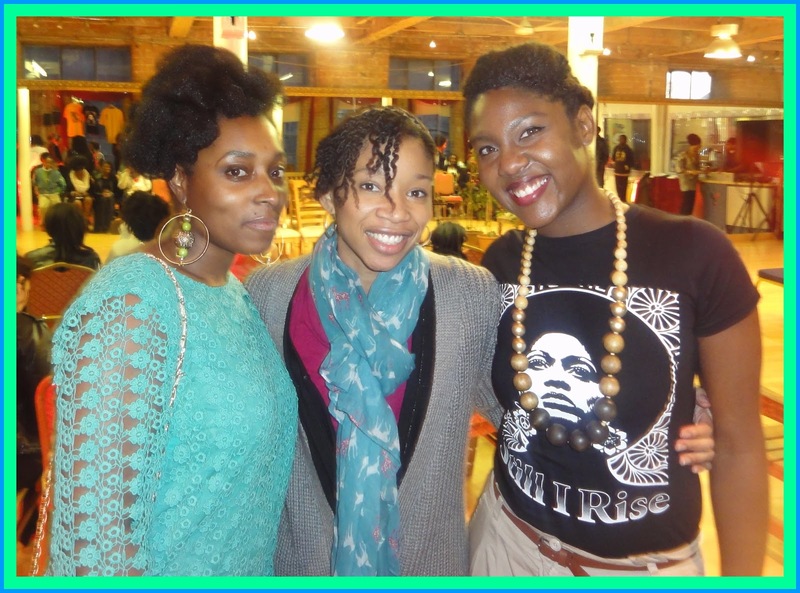 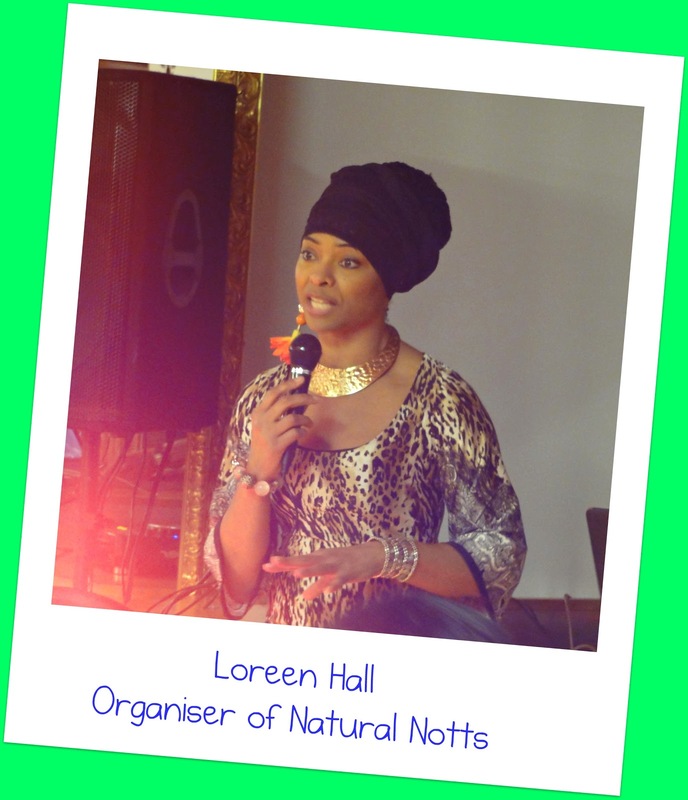 Last weekend I went traveling up to Nottingham to check out the UK Natural Hair Expo - Natural Notts, organised by Loreen Hall. 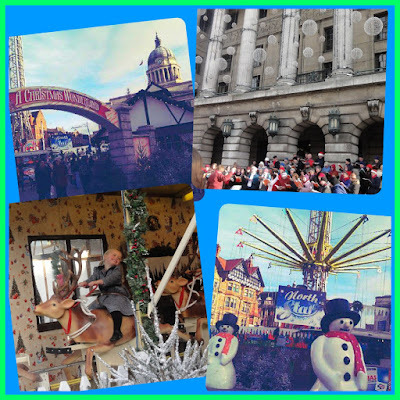 I was up before the sun and had a very pleasant morning in the city - Nottingham definitely knows how to get the Christmas Spirit going, and although the USA has what's known as "Southern Hospitality" in the UK it's definitely the reverse - it's all about the "Northern Hospitality". Unlike London, the staff at the station were incredibly helpful when it came to finding the venue, which incidentally was a renovated factory kitted out with a kitchen area as well as a large studio space developed by Loreen's brother for youth and community projects (clap clap for the brother's re-investing in their own communities). 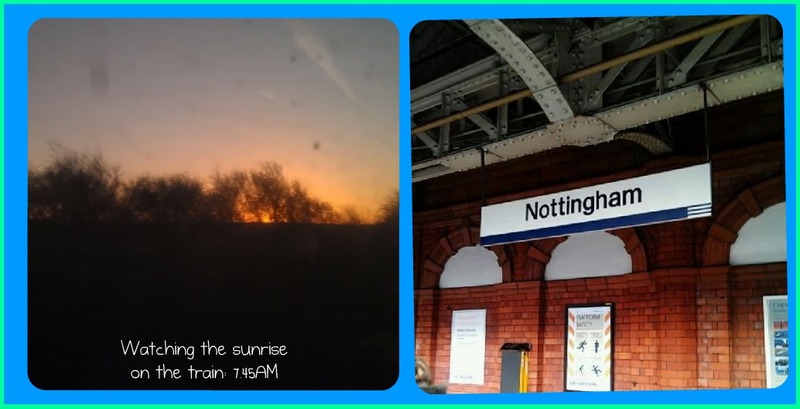 Although I had to head to head back to London before everything really kicked off, I wasn't disappointed by my taster of Natural Notts. Being early I had a chance to see some of the dancers rehearsing their routines, and I was also able to catch up with many other natural ladies in attendance. 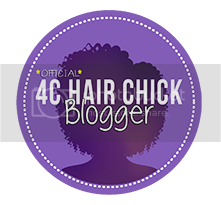 I was also able to have a proper chat with the lovely Xina of Nature's Parlour, who I'd met at her natural hair care event in Birmingham the previous weekend. 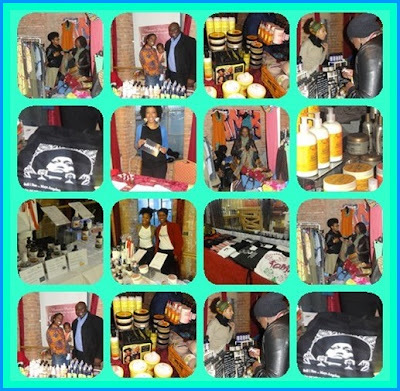 Because I had to leave early I cant give you guys as detailed a review as I'd like but, but judging by the amount of work that Loreen put in, the activities scheduled and the pics I've seen since, I'd say the event was a success. 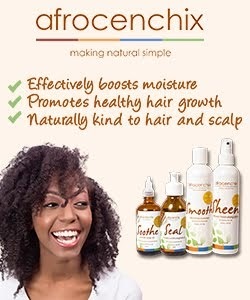 Vendors on the day included Afrocenchix, MMM Hair, Lovefro, Nature's Parlour and Gidore Hair, as well as some excellent clothing stalls. 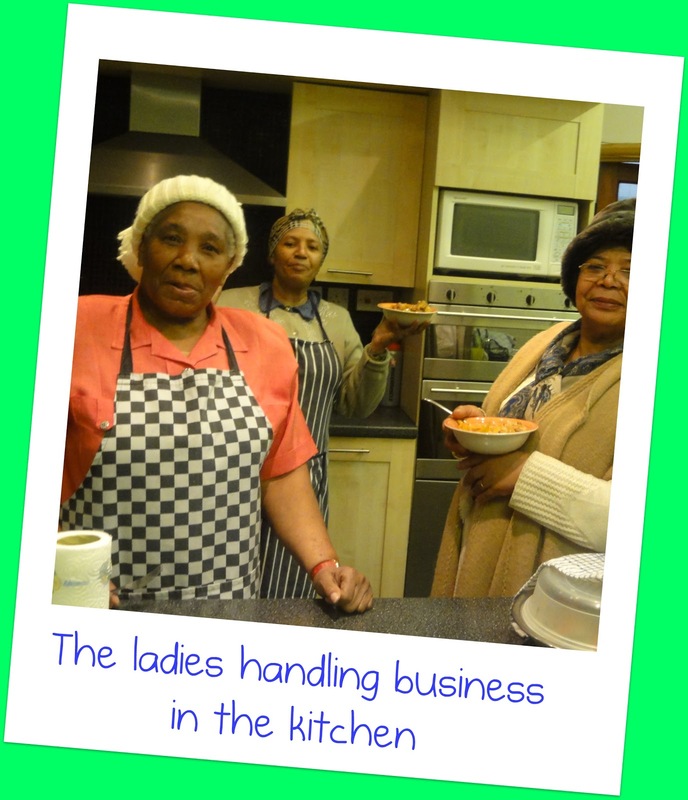 There was also Tea and Caribbean food available from the ladies in the kitchen area, which was perfect considering the Winter weather outside. 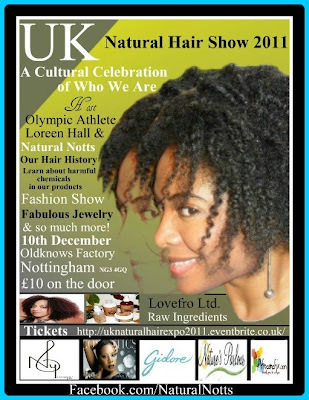 I managed to get hold of the agenda for the day, which looked absolutely packed and included dance performances, poetry from Hunni and LaDonnay, talks from Africa Brown and Afrocenchix, and a 2 part fashion show, all before the After Show Party at 10pm. If the music playing in the afternoon was anything to go by, I'm sure the after-show party was great. 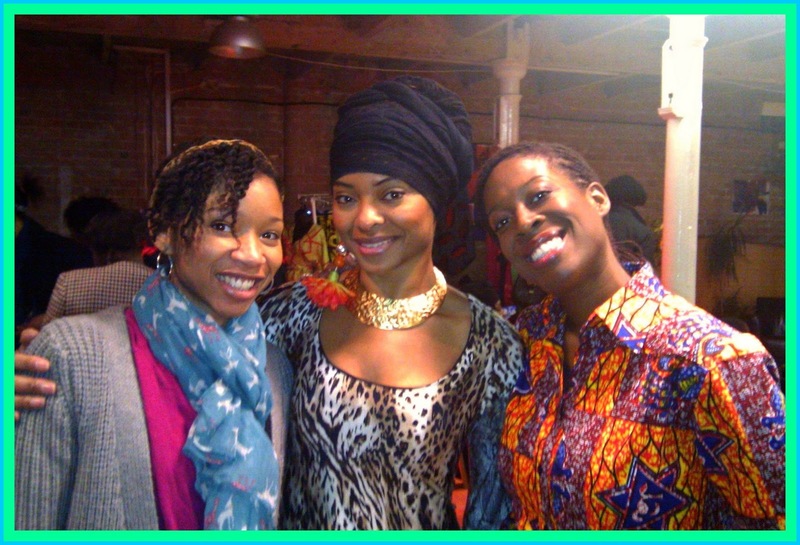 It was nice to finally meet Loreen, and although there wasn't much time to chat I'm looking forward to meeting again. 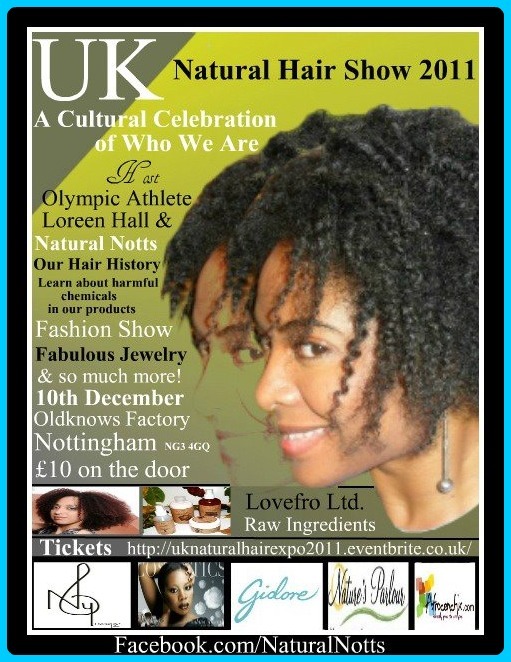 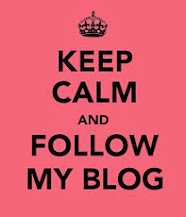 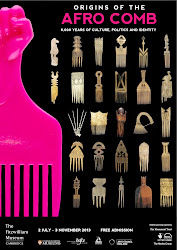 Im sure 2012 will bring us naturals plenty of opportunities to re-group. 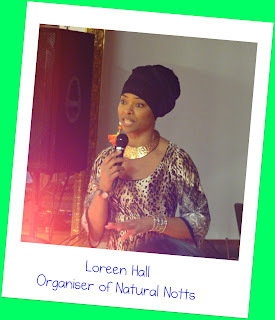 Click Here >> To check out the Natural Notts Facebook page for more photo's from the event.